A/K/A 1027 N Irving St on tax records. 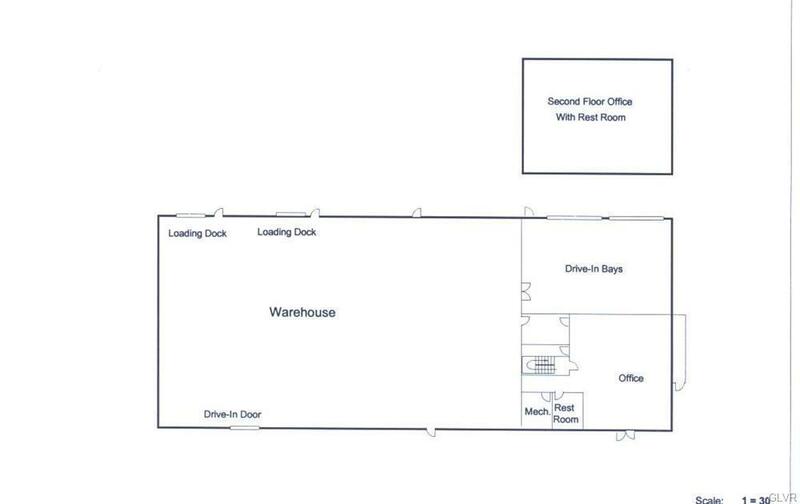 10,928 SF with 9,424 SF on the first floor.Only $6,300/mo (NNN). 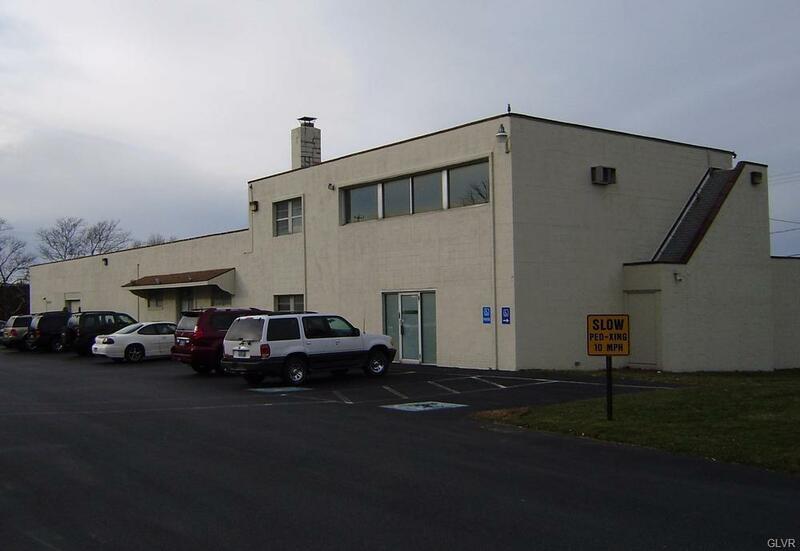 Exposure to 39,000 VPD (vehicles per day) & close to the 90,000 VPD on Rte 22.Can be adaptable to many uses including retail, showroom, warehouse, office, Medical Office.The Highway Commercial Zoning District is the most liberal in the Lehigh Valley!The property has two drive-in doors and two loading docks.Sits on Airport Road just south of Rte. 22.Strategically located in the middle of the Lehigh Valley's 821,000 plus residents!Parking on site for 35 vehicles.Has Retail, Showroom, Production, Office, Warehouse capabilities.